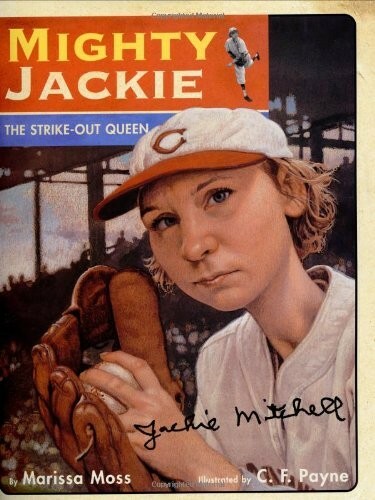 For as long as she could remember, Jackie Mitchell's father had told Jackie she could be good at whatever she wanted, as long as she worked at it. Jackie worked at baseball. She worked hard. And before long Jackie could outplay anyone in her neighborhood -- even the boys. She had one pitch -- a wicked, dropping curve ball. But no seventeen-year-old girl could pitch against Babe Ruth and Lou Gehrig. It was unthinkable. Then on April 2, 1931, the New York Yankees stopped in Tennessee for an exhibition game against the Chattanooga Lookouts. And on that day Jackie Mitchell made baseball history. 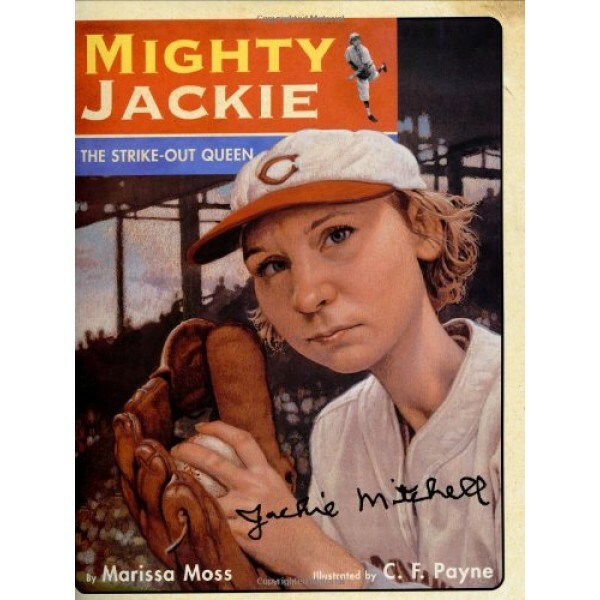 Marissa Moss tells a true story of determination and heroism, a gem of baseball history sure to inspire ballplayers of all ages. And C. F. Payne's vibrant, glorious illustrations make the golden age of baseball come alive.